Like it or not, there comes a time in most pet parents’ lives when their cherished companion must undergo some type of surgery, whether it’s a routine spay or neuter or something more complex. We understand that while surgery is a part of our daily routine, it’s not something you or your pet has to deal with very often. Because of this, you may have many questions and concerns. We’d like to set your mind at ease and make your companion’s surgery as stress-free and positive an experience as possible. Our doctors are highly skilled and experienced in performing a wide variety of pet surgeries and always adhering to the strictest standards of safety and care. You can feel confident that when it comes to surgery, your loved one will be in excellent hands with our team! Before we ever even wheel your pet into the operating room, we take every precaution to ensure their safety. By examining your pet, and conducting a series of pre-surgical screenings, we can identify potential concerns ahead of time so they can be addressed and accounted for before we proceed. When it’s time for your pet’s surgery, well carefully prepare them, administering the appropriate amount of anesthesia and calming your companion as they drift off into safe sedation. The doctor will work swiftly with great precision to complete the procedure as efficiently as possible. Throughout the process, our compassionate certified technician is monitoring your pet’s well-being with a pulse oximeter and blood pressure machine. Once surgery is complete, we will gently relocate your loved one to our warm, quiet recovery area, staying close by to monitor and comfort them as they begin to awake from anesthesia. When you arrive, we will go over any post-operative care instructions, including an appropriate plan to manage your pet’s pain during the recovery process. Following surgery, should you have any questions or concerns, help is just a phone call away. Remember – no question is too small or concern too minimal when it comes to the care and wellbeing of your cherished animal friend. If your pet needs surgery, there’s no need to worry. 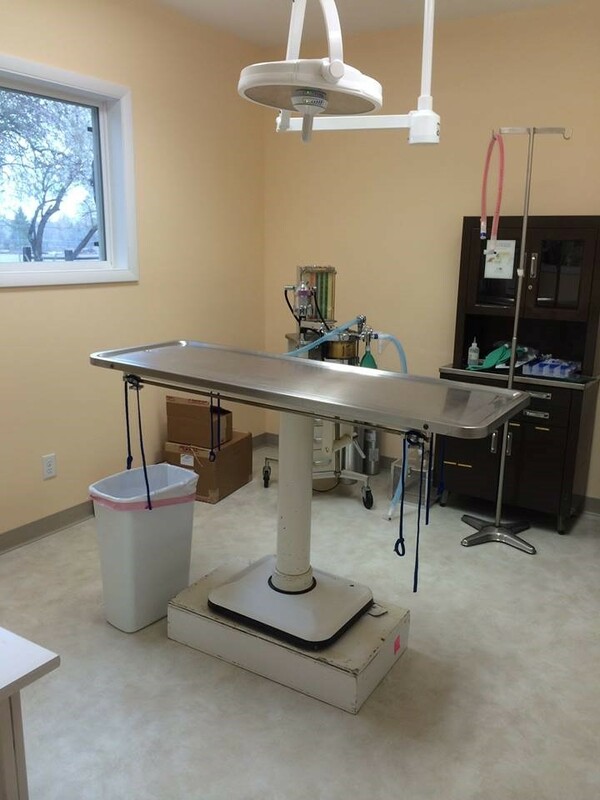 The team at Wind River Veterinary Service is here to assist with all of your pet surgical care needs. We’ll have your loved one fixed up and on the road to a full and speedy recovery in no time!